This guide shows you (UPDATED 2017) How to install Exodus for Kodi 17.1 (Krypton) or Kodi 16 (Jarvis). For 2017, we must use Indigo Wizard to install Exodus. Created by a Kodi plugin author known as Lambda, Exodus provides streaming Movies & TV Shows. From the Kodi home screen, go to SYSTEM. In Kodi 17, this is a Gear icon in the top left corner. Enter “KFire Exodus” or any other name you’d like, then press OK.
(This Step is for Kodi 17 only) Before you return to the Kodi home screen, press the Back button. Then select “System settings“. Now select “Add-Ons” in the Settings / System menu. Turn on “Unknown sources” (aka Apps From Unknown Sources). Now return to the Kodi homescreen. Then select “Add-Ons” from the Kodi main menu. (Kodi 17 only) Now select the “Package” icon, which is in the top left corner of the screen. Now WAIT a few moments for Kodi to install Indigo Addon installer (“Wizard”). After Kodi displays the “Add-On Enabled” notification, go to “My add-ons”. Exodus will now show you a popup and ask you to visit a Trakt URL, then to input a PIN number. Visit the URL now. You can do this on any device – even your Android / iPhone. Exodus now asks if you want to allow Exodus to have access to manage / view your Trakt account. Choose “Yes”. Exodus is compatible with all Kodi-capable devices, such as Amazon Fire Stick, Fire TV, PC, Mac, and Android. 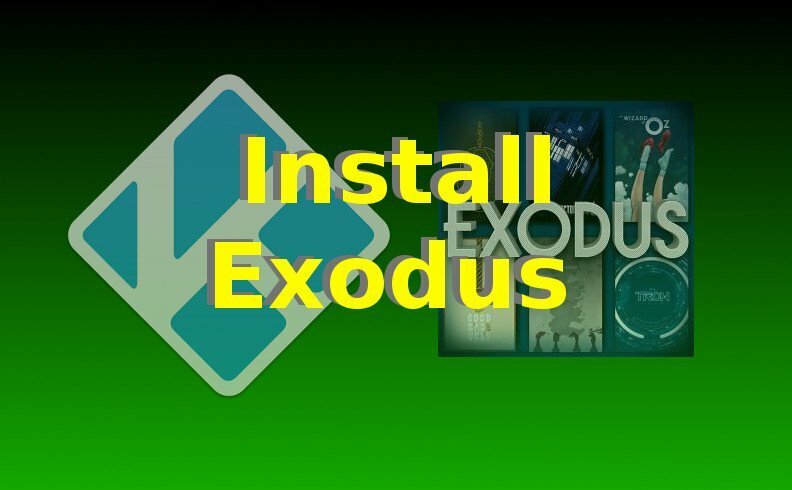 This process is different than the “old” method to install Exodus on FireStick / Kodi and XBMC because Exodus is now kept inside the Indigo Installer. Exodus is no longer in the Fusion Installer – but in the Indigo Wizard! Check out my other Kodi 17 / 16 tutorials and FireStick tips. Also check out the KFire TV homepage and KFire YouTube channel.